at the co-working space focussed on your online course. every week on entrepreneurship and your personal growth. for you to explore new cultures and have the space to reflect. Begin by studying a premium online course to equip yourself with in-demand skills. Then move on to our side courses, or launch your own company. It’s this combination of in-demand skills and entrepreneurial mindset that’ll set you on your way towards a remarkable career. Remember, the aim of our programs is to accelerate your growth. 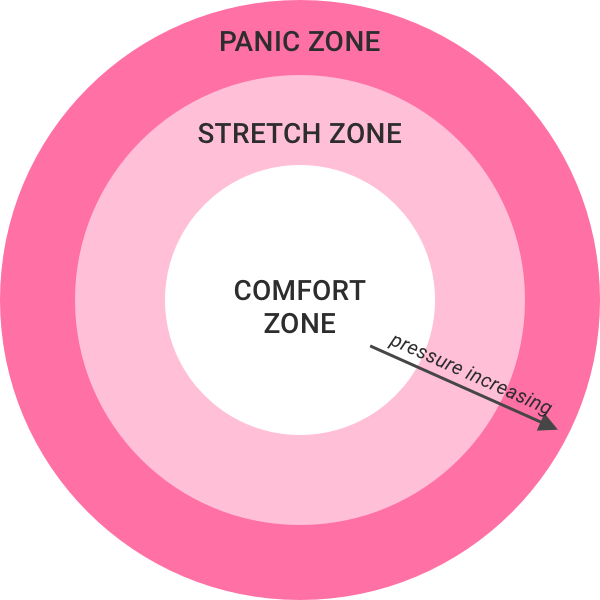 We want you to be in “the stretch zone” where growth happens – and that means overcoming new challenges, seeing fresh perspectives and making hard choices. Entrepreneurial careers fit best with those values, which is why our program focusses on entrepreneurial skills and mindsets. Most graduates of our programs go on to start their own businesses, join purpose-driven startups, or become digital nomads.